A strong addition to the popular Campfire Classics line, Julius Caesar joins Campfire's other Shakespears adaptations: The Merchant of Venice, Romeo and Juliet, Macbeth, and The Tempest. 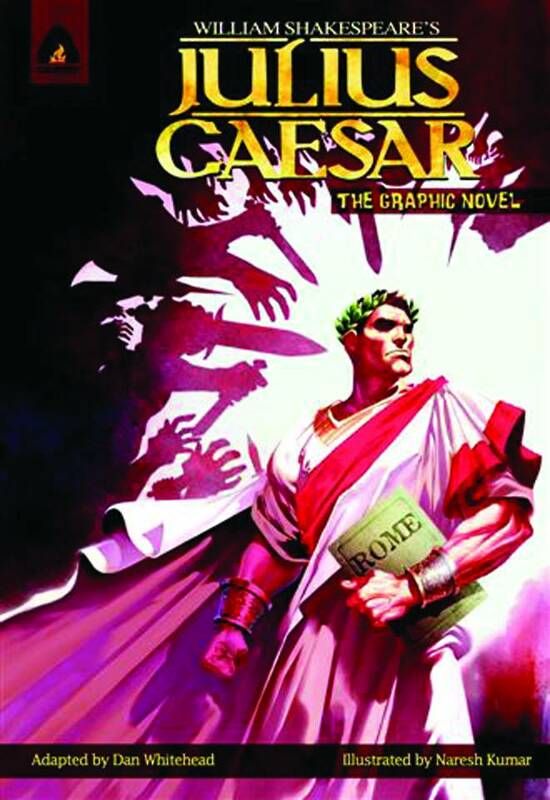 As Julius Caesar gains power in Rome, his loyal lieutenants Brutus and Cassius plot against the Roman general. One of Shakespeare's most famous stories, it is brought vividly to life!